Eat this, Not that! artfully illustrates the 20 worst drinks in America. 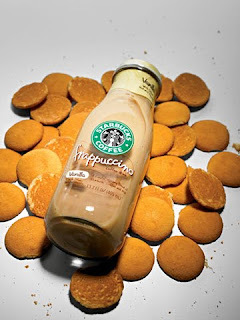 Some of them are quite surprising...Starbucks Vanilla Frap = 32 Nilla Wafers!